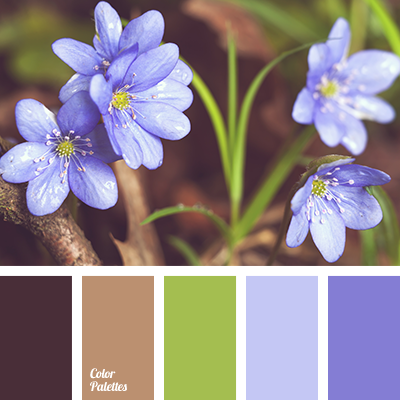 An amazingly beautiful color composition. 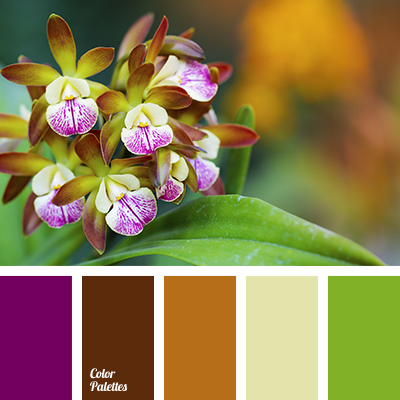 Three bright natural colors perfectly play with each other. 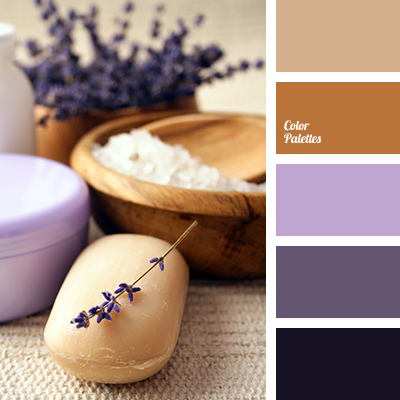 Plum, pistachio, saffron are refined and noble colors. 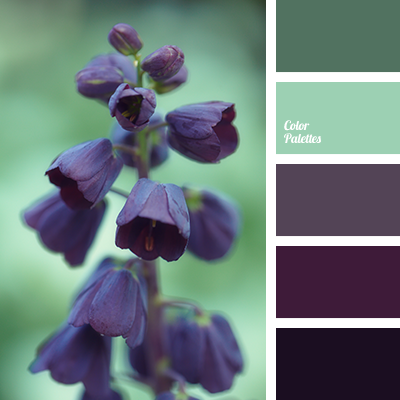 They go well with shades of dark brown. The palette gives strength, confidence and tunes for the best. It will fit into the original interior in the eastern or ecological design. With an abundance of natural materials, furniture, plates and dishes made of wood. 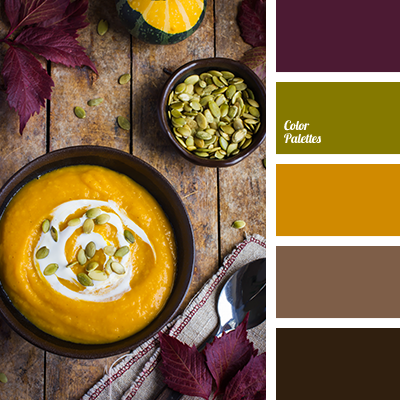 brown, burgundy, chocolate, color of pumpkin seed, color palette, color solution, house color selection, interior color palette, pumpkin color, pumpkin seeds color, shades of brown.